Whiteheads are something of a dirty word in the lexicon of skincare. At the mere mention of the name, you can feel your skin crawl, face tingle, and pores clench in fear. The visceral disdain is not without reason. Greeting the morning only to find an angry whitehead rearing its ugly head back at you in the mirror is a surefire way to ensure the rest of your day is destined to be subpar or worse. Not only are whiteheads an unbecoming sight to wake up to and endure, but they're public enemy number one of beautiful, healthy skin. Luckily, for anyone who has ever wondered how to get rid of whiteheads, there are a few tricks in the book of beauty routines that have been proven to work. By committing to a regimen that tackles whiteheads at the source of the problem, you can stop them in their tracks. Whiteheads are born when sebum (the oily secretion of the skin's glands) cozies up with dead skin follicles, plugging up pores, and becoming a buffet for bacteria (delicious imagery, we know). Sticking to certain steps in your beauty routine—like sloughing off dead skin and clarifying pores—can circumvent these catalysts to keep your skin clear and whitehead-free. 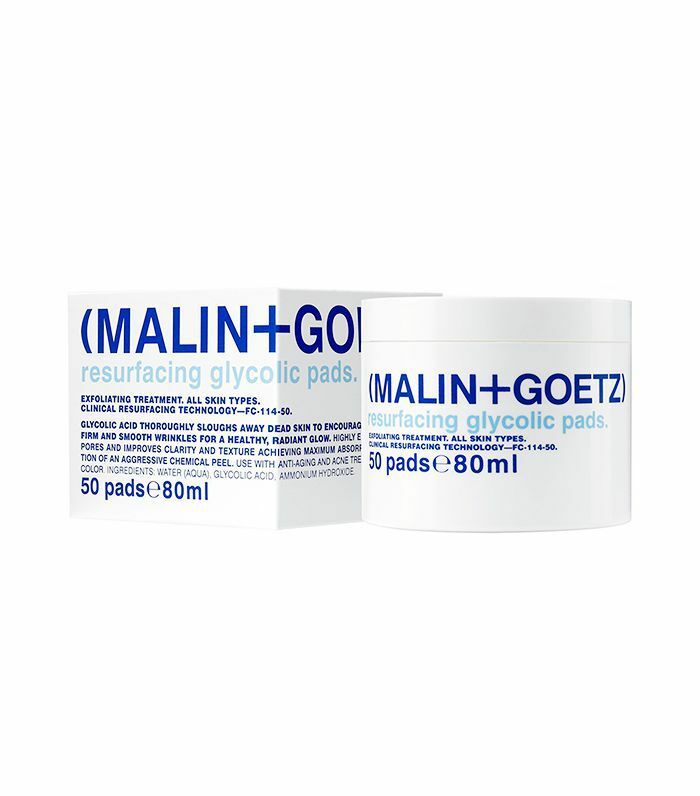 Keep scrolling for nine ways to prevent and get rid of whiteheads stat. At the end of the day, you should do you best not to leave a single ounce of makeup on your face. Even the smallest bit of product can clog pores, setting you up for the dreaded whitehead come morning. 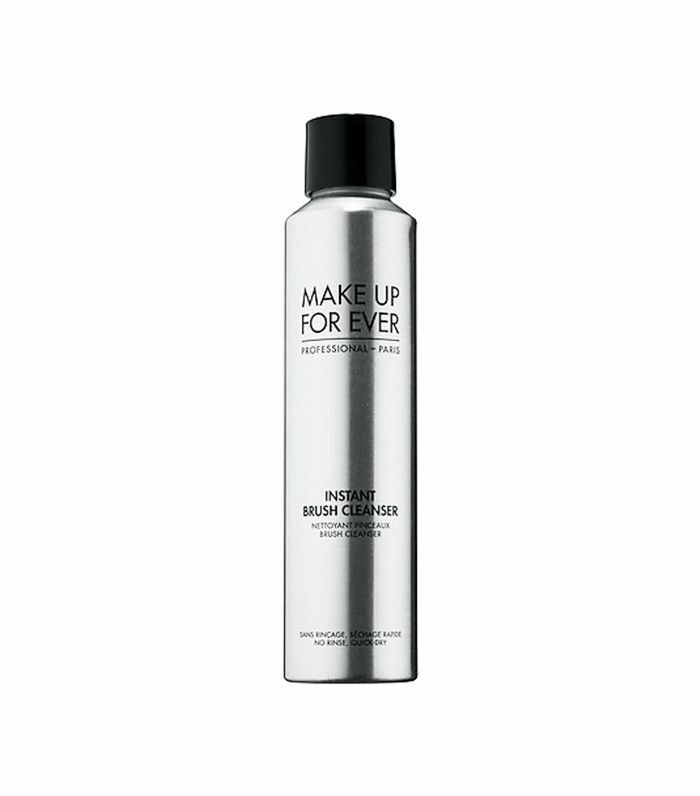 While cleansers are great at cleaning skin, opting for an actual makeup remover before you wash can double down on product-removing duties to make sure your pores are free of any residue. You should be using a high-quality cleanser every night to wash off the day and every morning to clear your skin of built up oils. 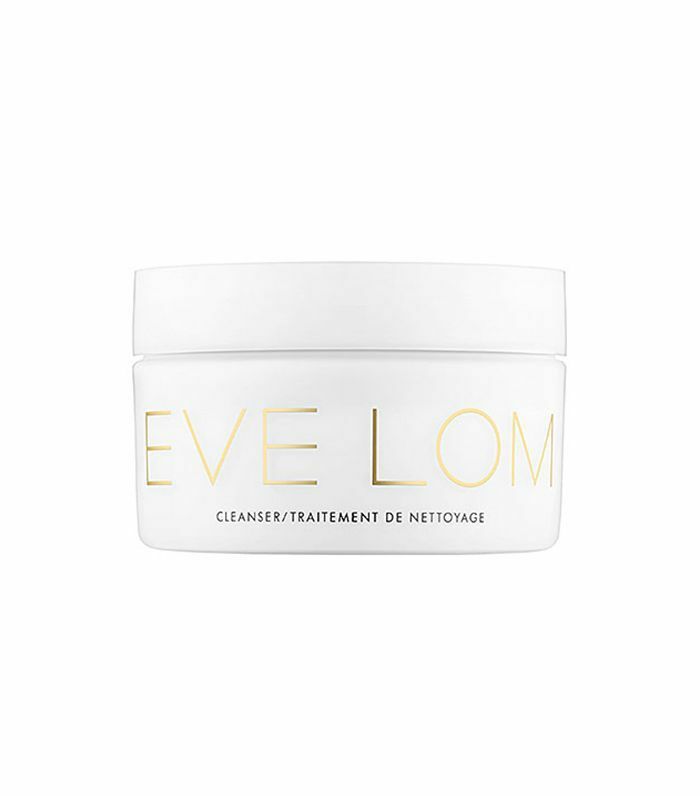 This luxe formula does a deep clean on pores, lifting away impurities, dirt, and oil. 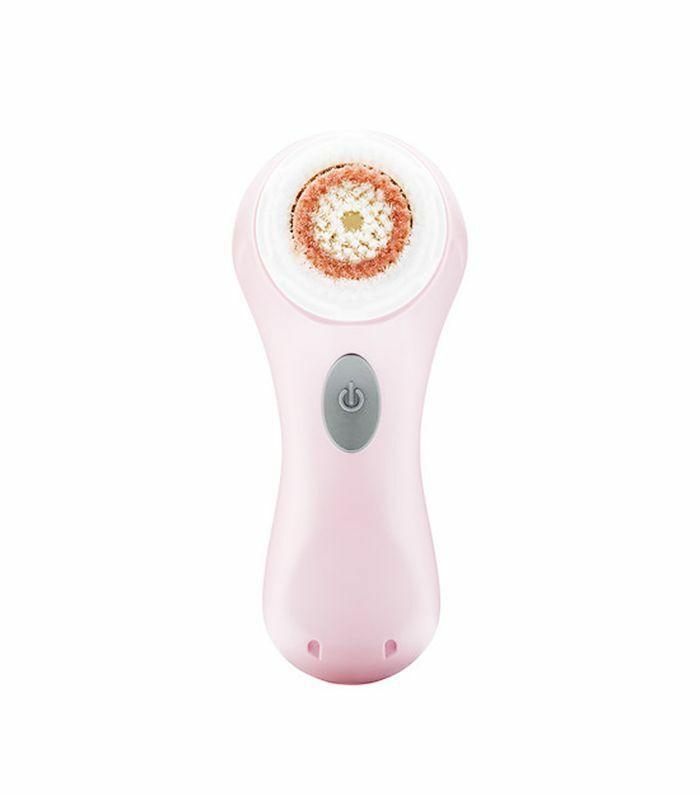 A facial cleansing brush can help you go the extra mile to remove any whitehead-causing buildup. Find a brush that's right for the sensitivity of your skin and incorporate it into your face-washing routine. You'll be surprised what a difference a little tech can make. Slough off dead skin cells with an exfoliating cleanser every couple of days or glycolic acid pads once or twice a week, depending on your sensitivity. It will eliminate skin cells that could clog your follicles and will leave the skin's surface silky smooth. Look out for certain natural ingredients—like tea tree oil, aloe vera, and witch hazel—that are known to help calm irritated skin and reduce your risk of whiteheads. 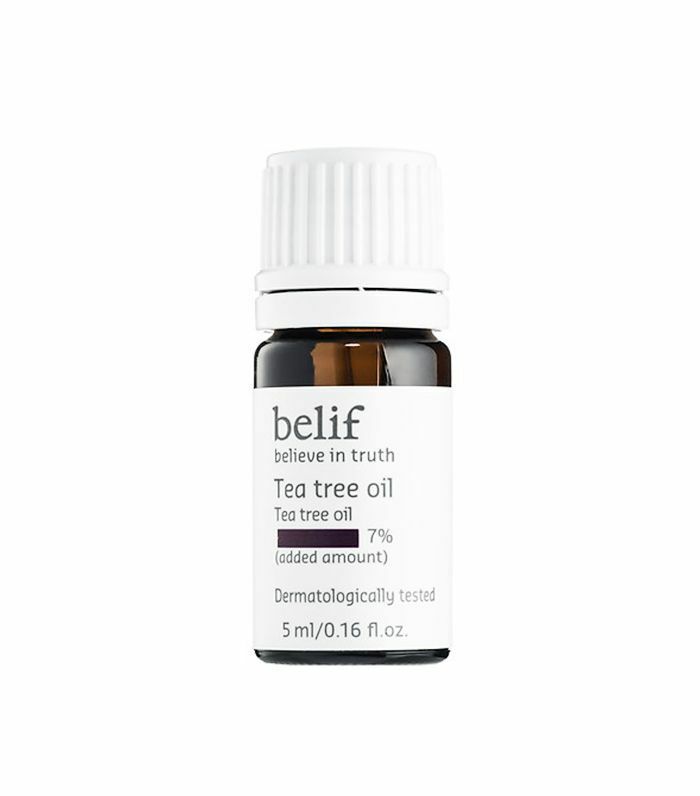 You can use the version already hiding out in your pantry or medicine cabinet to mix in with your moisturizer or carefully apply as a spot treatment. Otherwise, keep an eye out for these ingredients in facial products you purchase for that added kick of whitehead-fighting skincare. While it may seem counterintuitive to lather products onto your face, moisturizing is key to healthy skin. 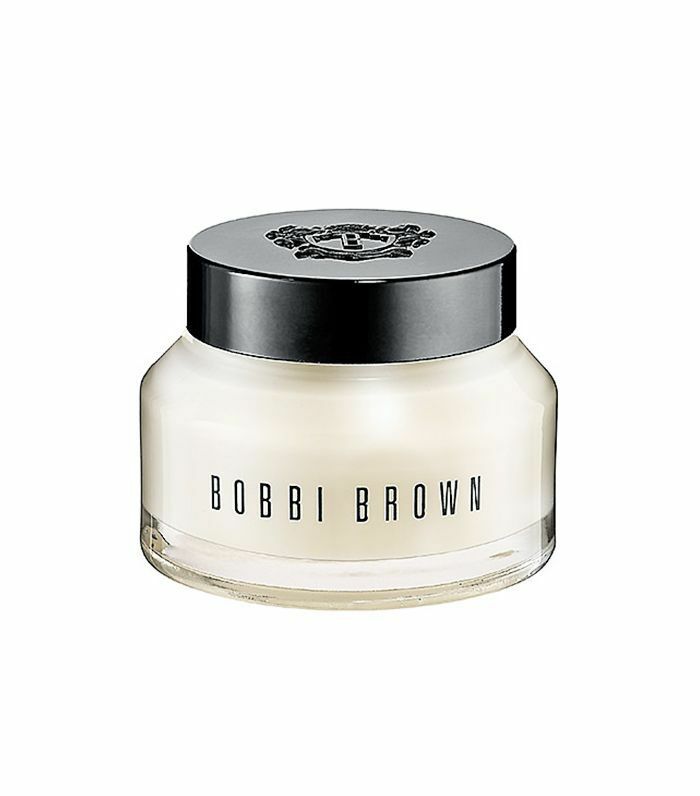 It keeps skin cells healthy and hydrated and helps to prevent breakouts and even wrinkles. Choosing the right moisturizer can help make your skin more resistant to whiteheads. Look for a nutrient-rich moisturizer with vitamin A, an antioxidant that promotes healthy skin cell growth and turnover while decreasing inflammation. Retinoids can also help do the same, but be sure to find one compatible with the sensitivity of your skin. And of course, find a daily moisturizer with SPF to protect your skin against the sun's harmful rays (and prevent irritation that can lead to blemishes). Even what you use to put products on your face can wreak havoc on your skin if you aren't careful. Clean your brushes regularly, and make sure to switch out your makeup when it expires to keep bacteria at bay. In addition to makeup and brushes, be wary of other objects that come in contact with your face, like your phone, your hair, and your pillow. Be sure to clean these regularly, too. Opting for a silk pillowcase can reduce the amount of friction on your skin, lowering your risk of inciting inflammation (and consequential breakouts) while you sleep. Last but not least, rule number one of good skin is not touching it. Don't pick, poke, or pop, no matter how unsightly the offending whitehead might be. Your patience will pay off by preventing irritated skin, infections, and even scars. Stick to the steps above to prevent whiteheads before they even pop up. For even more blemish-fighting steps to add to your beauty regimen, discover what to eat and drink for clear skin.